The Ryobi ONE+ 18V Hammer Drill Driver is the ideal tool for different drilling applications. The tool offers three switch modes for drilling into wood, steel and masonry. 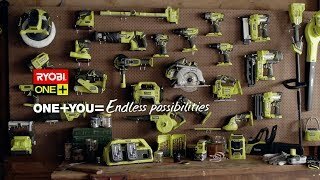 With 49Nm of torque the Ryobi Hammer Drill will tackle your tough drilling tasks.